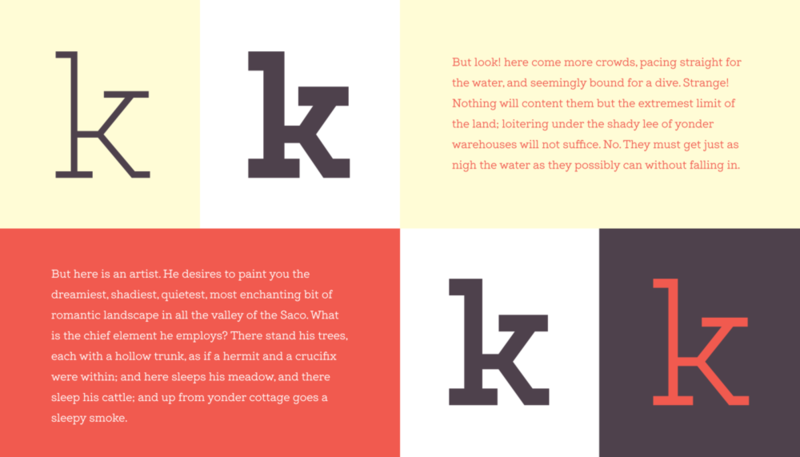 Locke is a stylish slab serif with a modern twist. 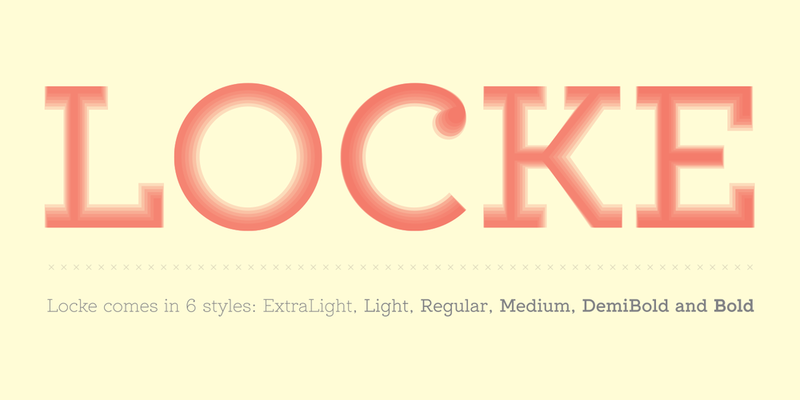 Currently, it has 6 weights, ranging from Extra Light to Bold. 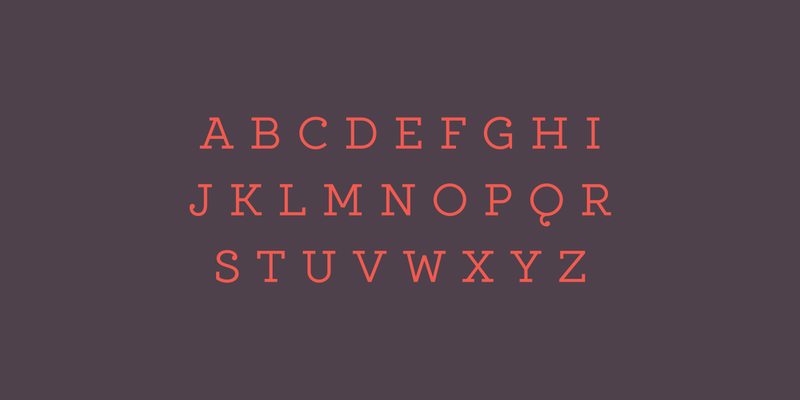 The presence of ball terminals on certain glyphs and its unusually high x-height give it a unique look, perfect for large titles or body copy. 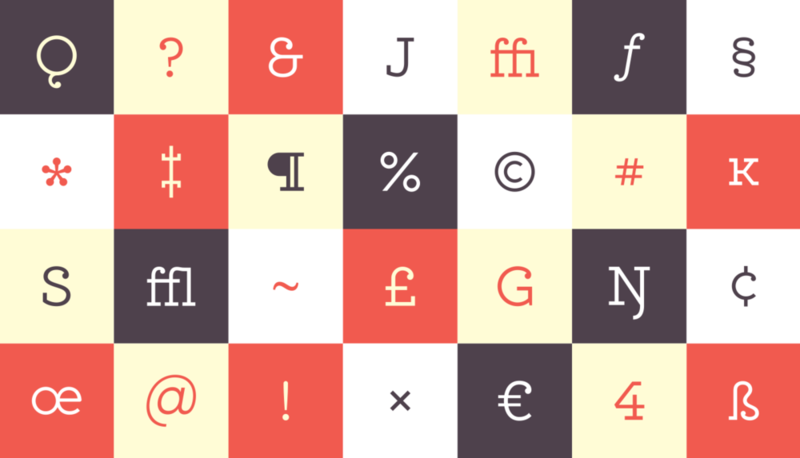 Locke has extensive multi-language support, counting over 390 glyphs per weight. Click here to download Locke Regular for free. Click here to purchase the Locke typefamily on MyFonts.com. Click here to view the project on Behance.